My name is Thierry and I am so proud to be a part of the princess team. different characters, which is why I feel so privileged to be able to do it as my job! I am studying a Professional Dance and Musical Theatre degree course at Bird College which helps to build my skills in singing, acting and dancing. 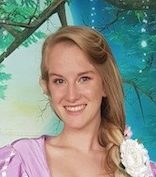 Having these skills allows me to portray my confidence when I am being a Princess (or any other character) as I know I will be able to keep the party super exciting! Having two younger siblings means that I have a lot of experience when it comes to keeping children happy and entertained. Growing up in a musical family also means that my knowledge of Disney is superb and I am regularly kept up to date with the latest films. Once I had turned 18 I went on to get my Chaperones licence which has allowed me to teach and work with children in many different environments. Having this experience means I can keep the party professional but full of fun as well! 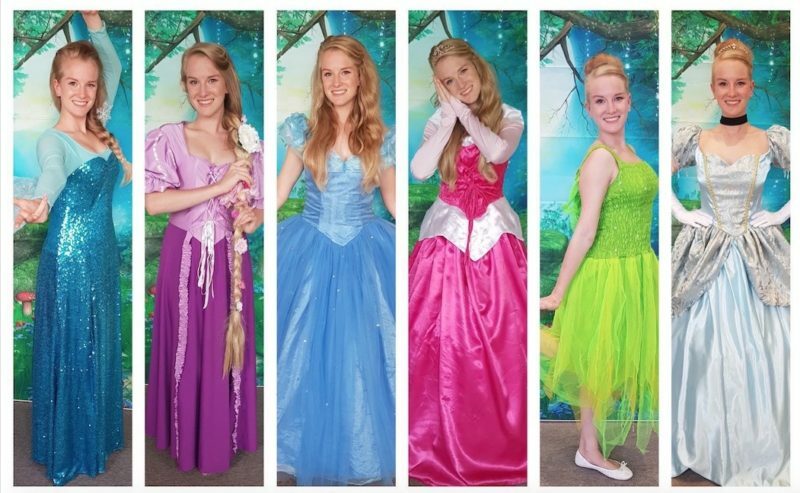 I can’t wait to bring all the magical characters to life for your little ones and see their faces light up when I walk in the room!